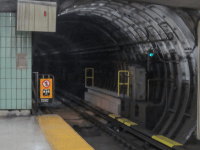 Flooding at St. Clair West Station causes service disruption during morning rush hour. 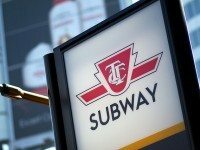 Trains won't be running between Woodbine and Kennedy stations from June 14 to 15. 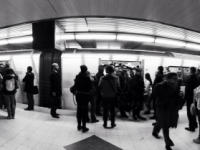 No trains will be running from Bloor to Union to St. George stations on June 7 and 8.